The season of love is finally here. Make the most of this amazing time and join us for an enthralling shopping experience. 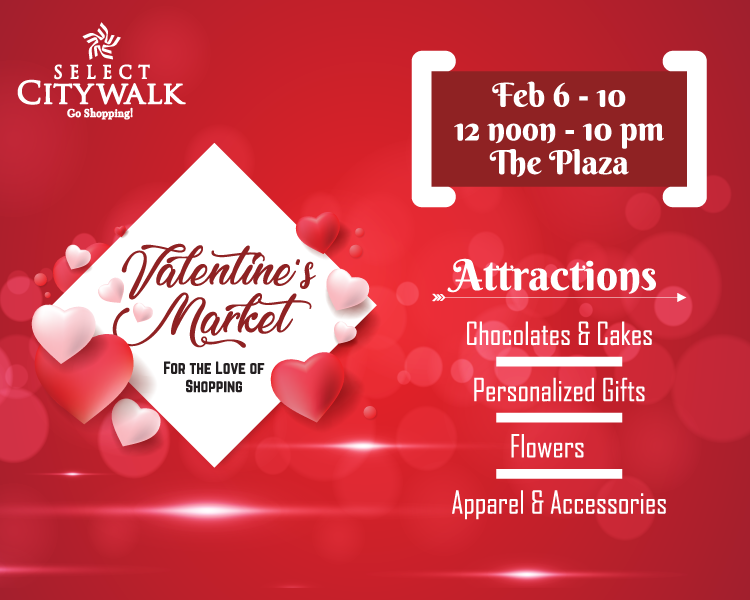 Select CITYWALK brings you the much-awaited ‘Valentine’s Market’ from February 6 to February 10, 2019, 12 pm – 10 pm, at The Plaza where you can shop a wide variety of apparels, accessories, personalized gifts, Chocolates and cakes. 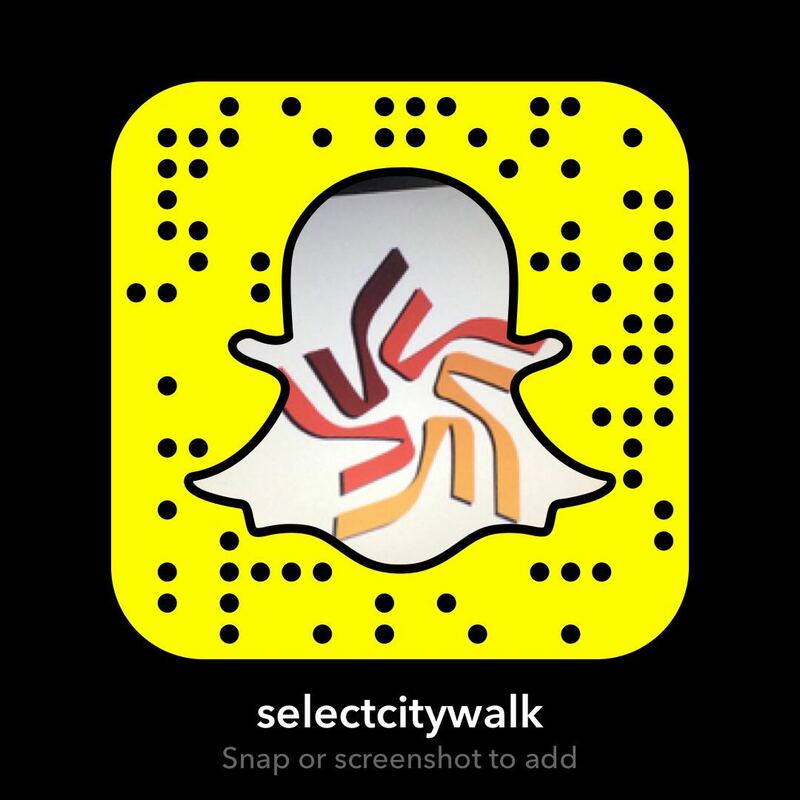 So come with your loved ones and have loads of fun along with tons of shopping! In case of any query, please contact: +91-9654004441.